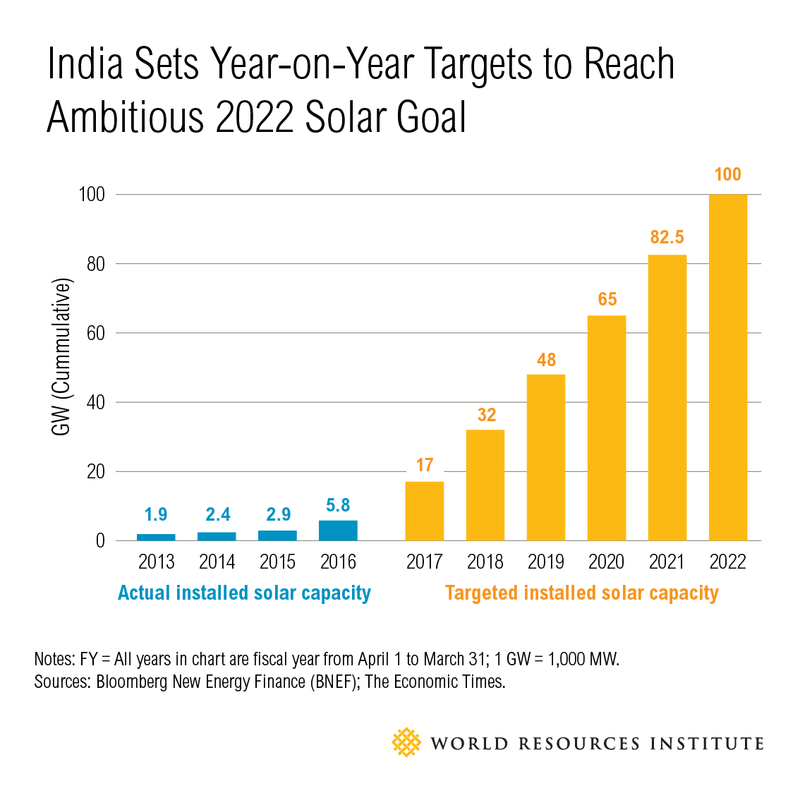 For four years in India, WRI and the Confederation of Indian Industry (CII) have convened the Green Power Market Development Group (GPMDG), an industry-led initiative to scale up the country's clean energy market. GPMDG partners are finalizing contracts to support over 200 MW of renewable energy projects in India. GPMDG’s coalition of more than 30 large consumers is helping the Government of India achieve its ambitious renewable energy targets of 170 GW by 2022. Members of GPMDG worked with the Karnataka Electricity Regulatory Commission (KERC), a regulator, on a new policy that waives grid usage charges for the first 10 years of all solar projects commissioned by March 2018. In Bangalore, GPMDG has piloted projects to aggregate clean energy demand from large corporate buyers, such as Coca-Cola, Infosys, IBM, Cognizant and Philips. 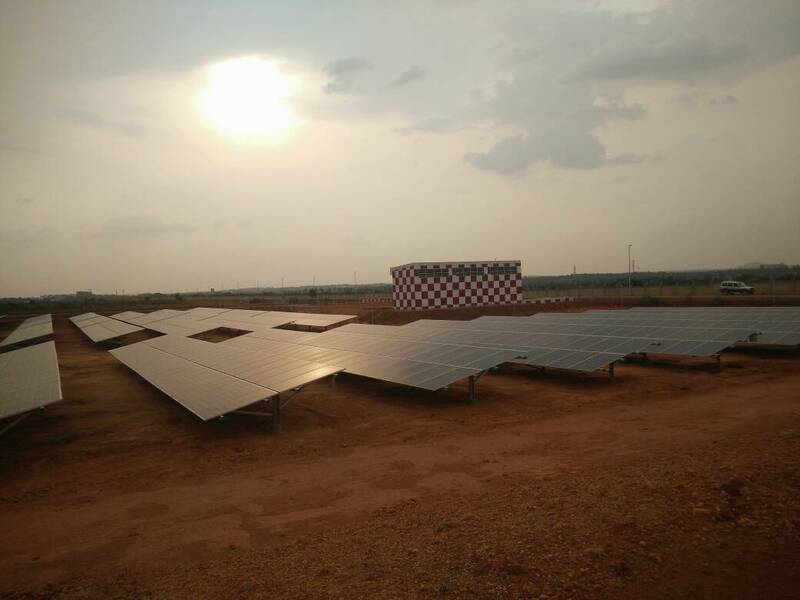 GPMDG is now working to scale aggregated renewable energy procurement in industrial parks like Mahindra World City, Chennai to exploit the benefits of scale and co-location. WRI worked with stakeholders in Bangalore to help Kempegowda International Airport bring an ambitious solar project online. Since its launch in 2013, the GPMDG has brought together regulators, utilities, businesses, government authorities and civil society to address policy and market barriers that impede growth of renewable energy. The GPMDG team uses blog posts, webinars, events and other outreach to share lessons and build a community of clean energy professionals in India. Contact Deepak Sriram Krishnan or Ashok Thanikonda. Read our four-page brochure, Green Power Market Development Group India.